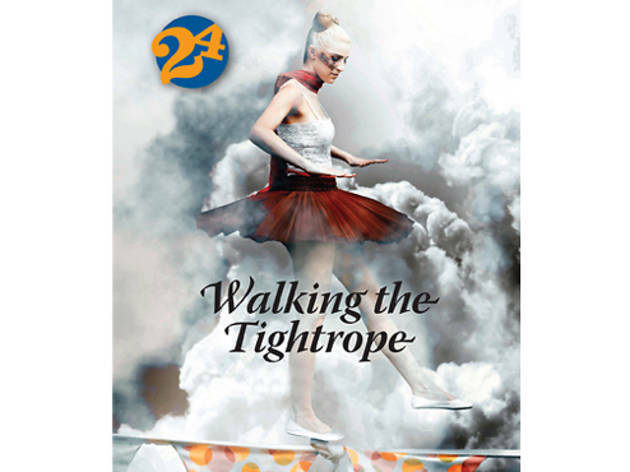 Join the circus at the West Coast premiere of British playwright Mike Kenny's light-hearted play Walking the Tightrope, performed by 24th Street Theatre's in-house company. 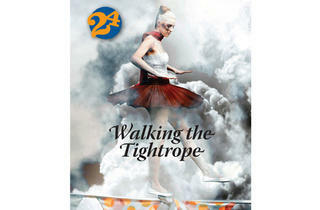 A magical story about a young girl who visits her grandparents, only to discover that her free-spirited grandma has joined the circus. Filled with nostalgic childhood moments as it celebrates the bond between grandparents and grandchildren, this award-winning play is a heart-warming adventure perfect for family night out.